The new rule brought forward by OSHA sets out a requirement for employers to have ladder safety or personal fall-arrest systems for fixed ladders that extend more than 24 feet. It phases out the use of cages or wells for fall protection, and everything is to be implemented under a very precise timeline. NOVEMBER 19, 2018: All fixed ladders over 24 feet high must be equipped with a personal fall arrest system Each fixed ladder that is over 24 feet high and is installed on and after November 19, 2018, must be equipped with a personal fall arrest system or a ladder safety. 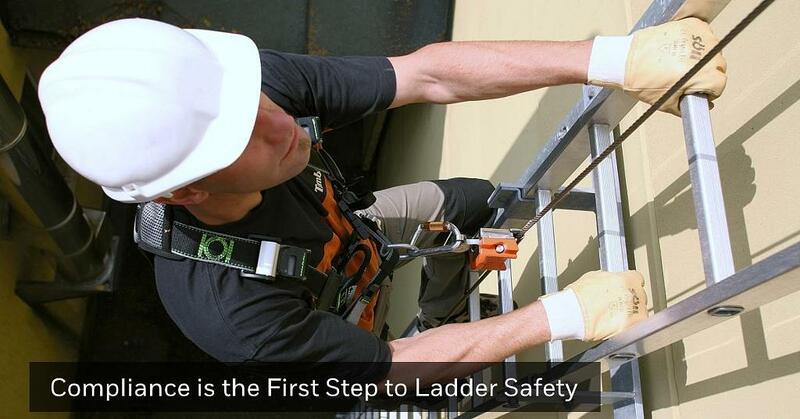 Existing fixed ladders installed prior to this date that use cages or wells will be required to incorporate ladder safety systems or personal fall arrest systems by 2036.